Do you have present problems?? 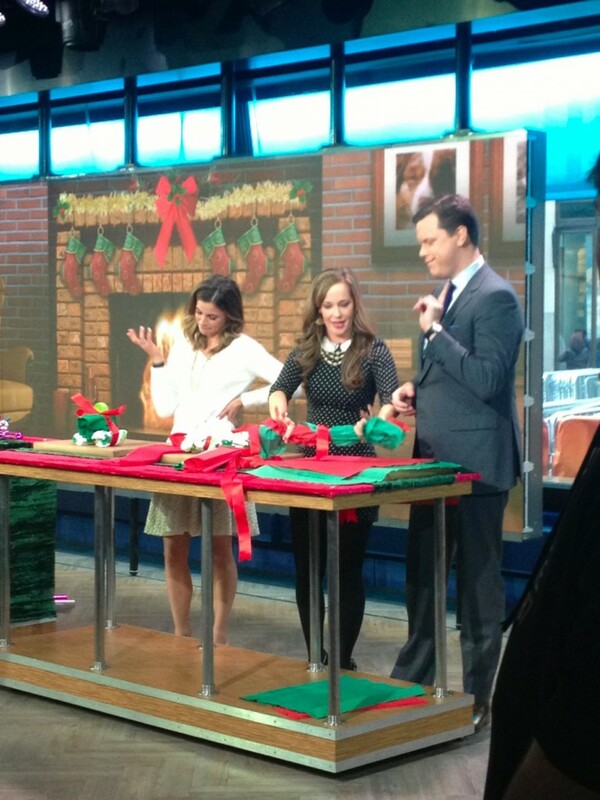 Join Willie Geist and Natalie Morales as yours truly talks them through how to wrap some of the oddest shaped gifts. Click here and become a master gift wrapper!